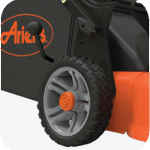 © Copyright 2013 Ariens Company. 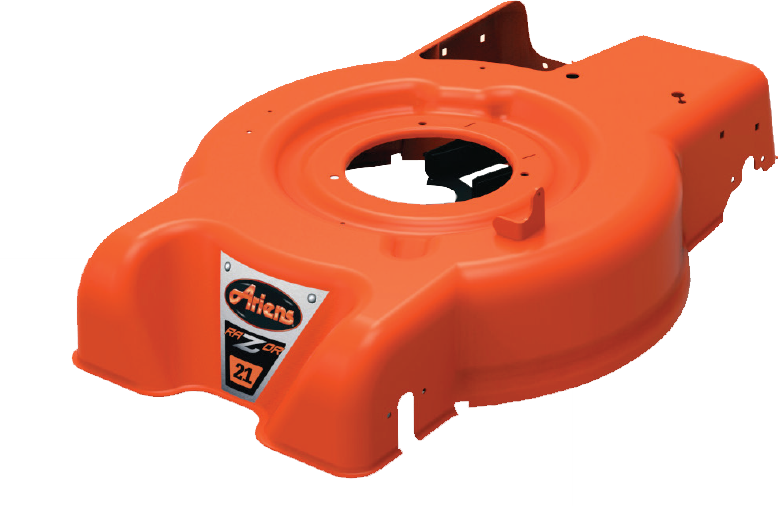 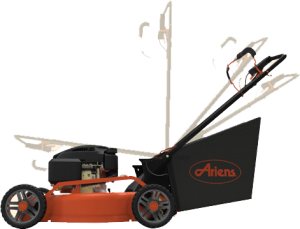 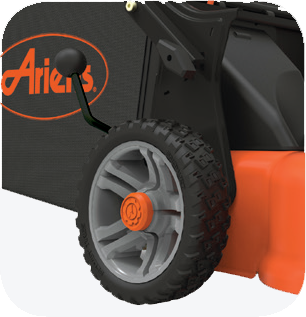 ® Registered trademark and ™ trademark of Ariens Company. 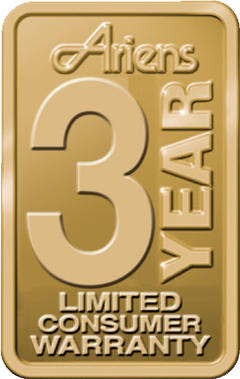 Subaru® is a registered trademarks of it’s respective company. 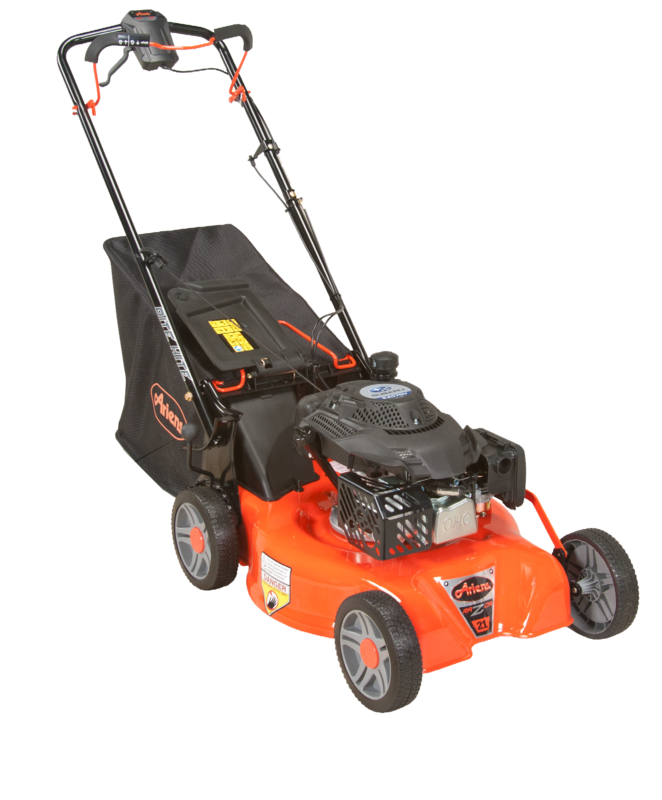 * The engine horsepower information is provided by the engine manufacturer to be used for comparison purposes only. 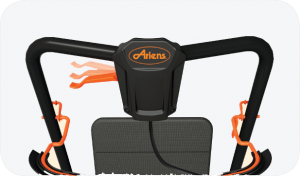 Actual operating horsepower will be less. 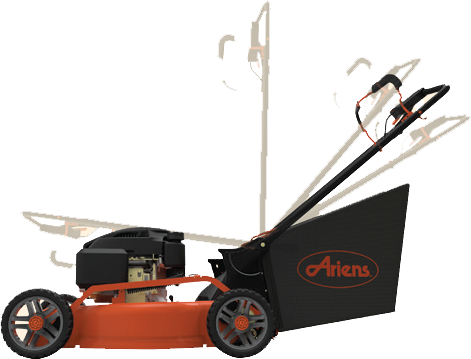 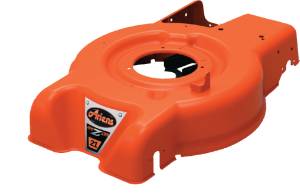 Visit www.ariens.com for a complete listing of engine manufacturer power rating information. Product features and specifications subject to change without notice.